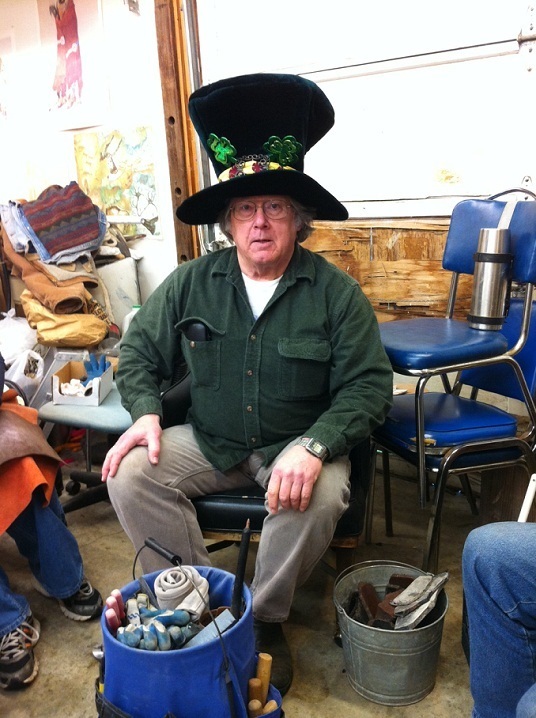 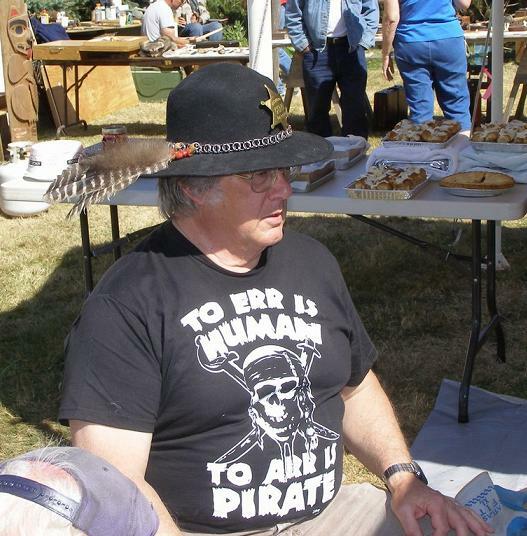 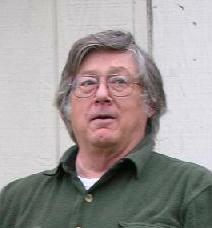 Whidbey Island Knapper Bob Bower is a regular at the weekly Ft Knapadonia Knap-in and a protégé of Joe Higgins. 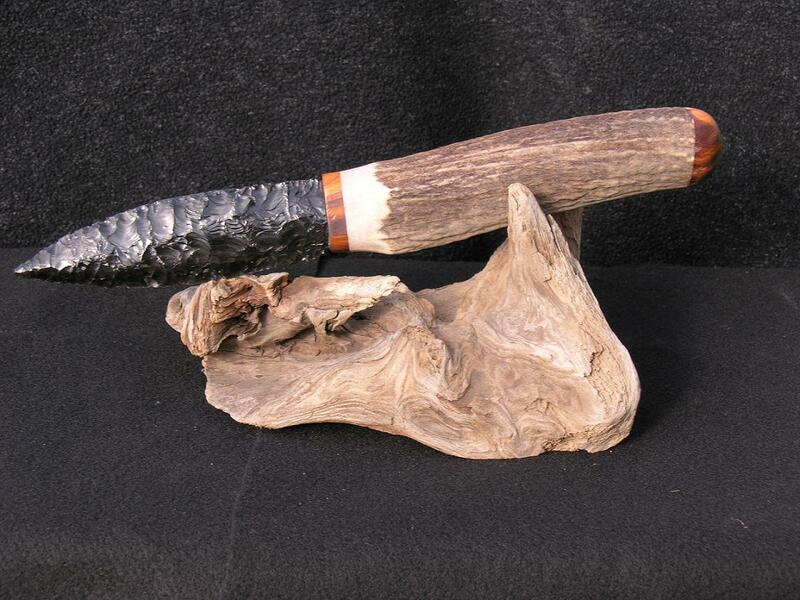 An excellent knapper in his own right, Bob has an extraordinary range of artisitc capabilities and an incredible eye for what makes art! 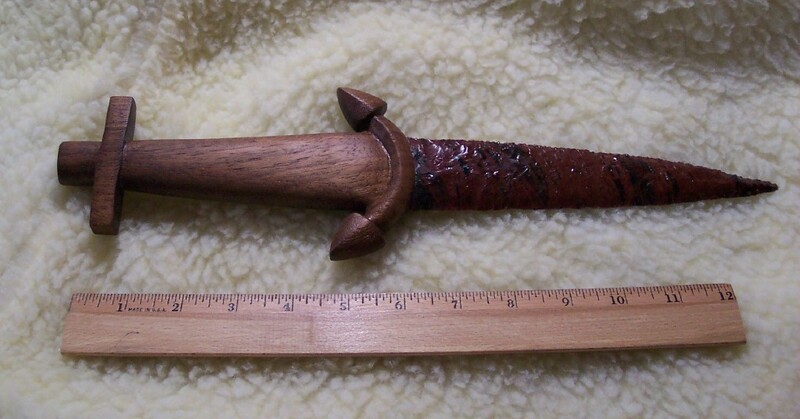 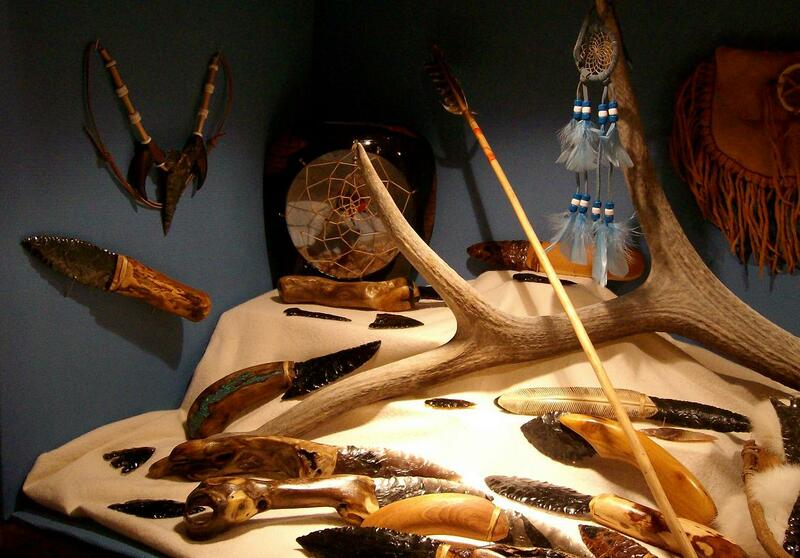 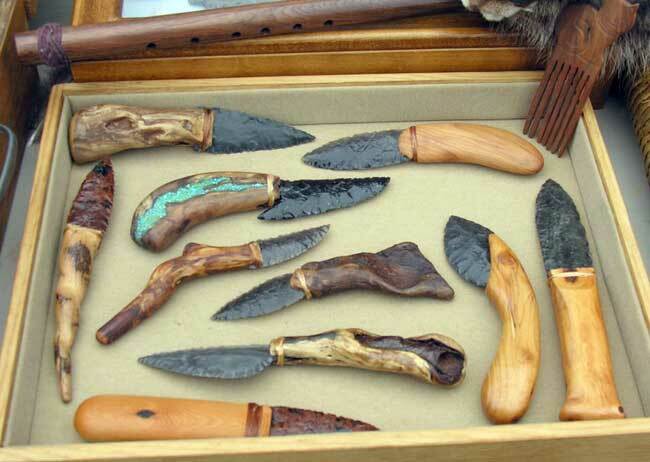 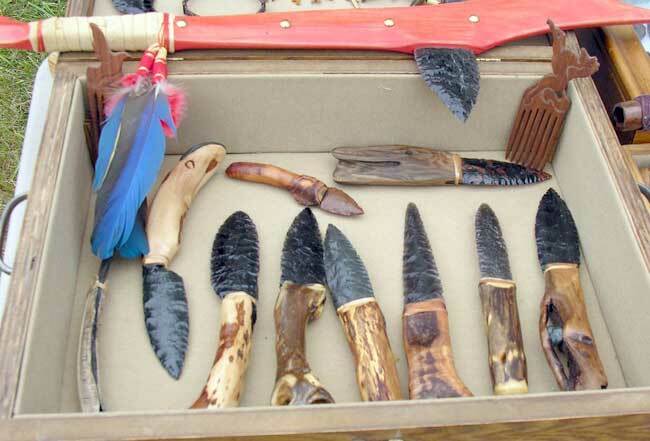 Driftwood handles knives are somewhat of his specialty, but Bob's talent extends to leather work, wood carvings, dream catchers, necklaces, etc, etc . 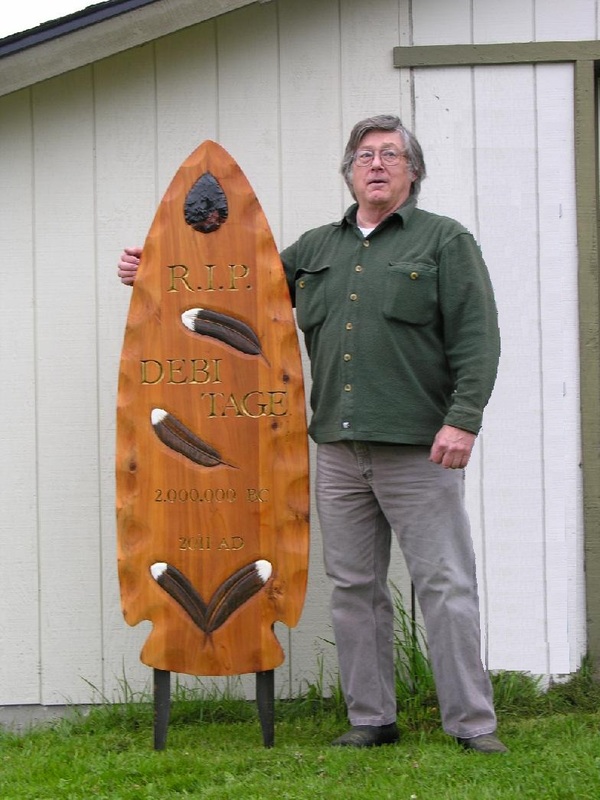 A memorable work of Art - Debi Tage Grave Marker!